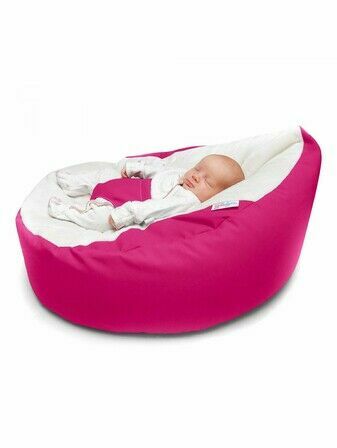 With a vibrant pink ribbon and bright floral design, this Gaga Cuddlesoft Pre-filled Baby Bean bag - Soft Chic will help your baby have a peaceful nap. 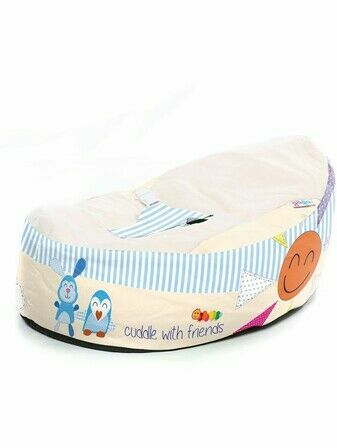 Using soft beans to help support each part of their delicate body, this bean bag is available pre-filled for ease of use. 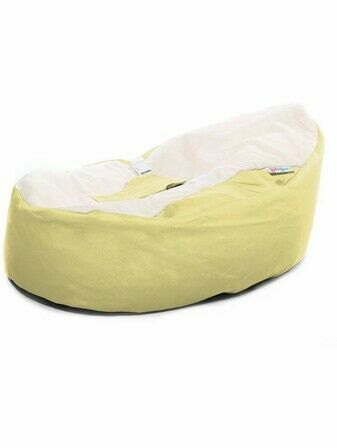 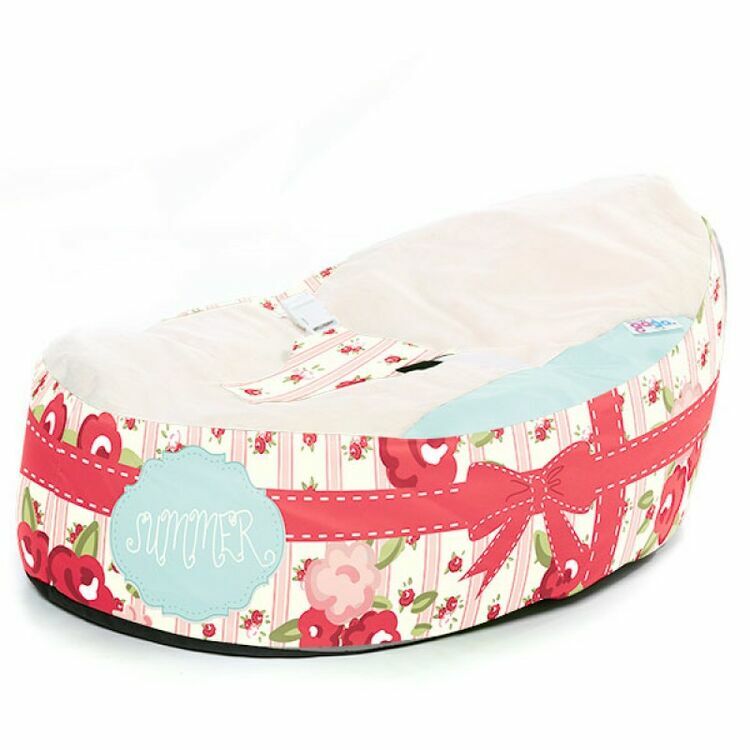 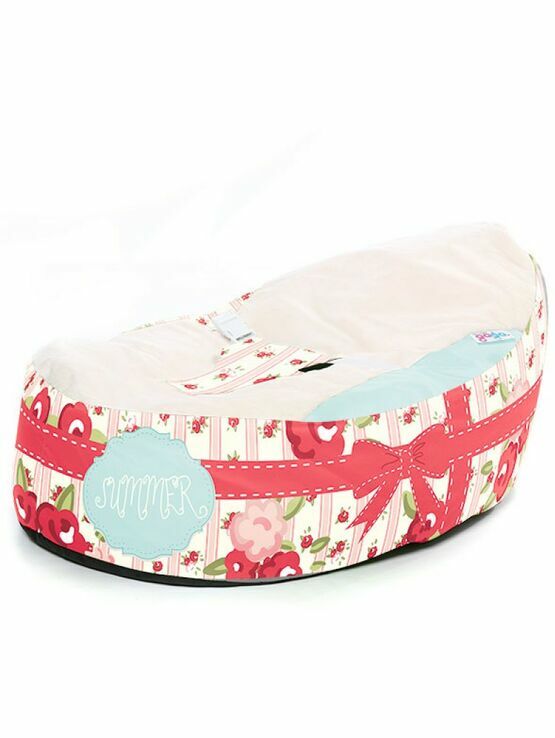 The bean bag also features a secure harness so your little one can rest safely. 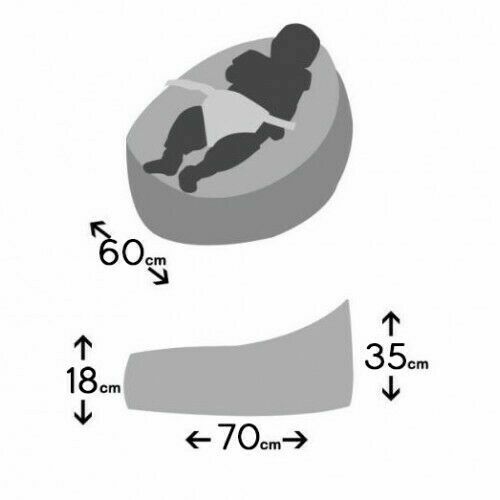 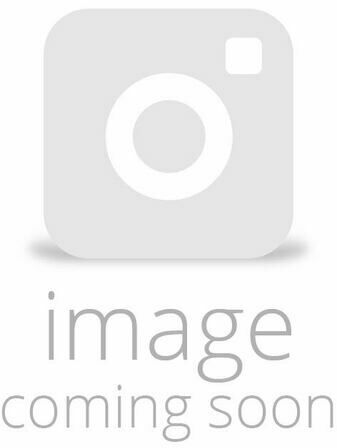 Providing incredible comfort, the bean bag minimises the risk of Flat Head Syndrome.